Every once in a while, living in Canada bears unexpectedly delicious – and occasionally forbidden – automotive fruit. For some reason, Mercedes-Benz doesn’t sell its excellent C300 wagon in the United States, but it does make it available to Canadians, who have traditionally embraced the long-roof lifestyle. 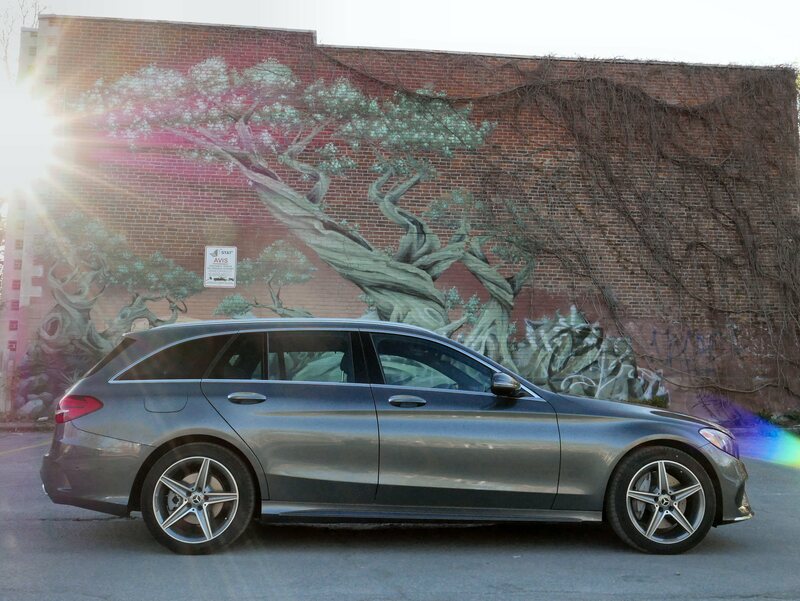 Read what I had to say about the C300 4MATIC wagon here at European Car.